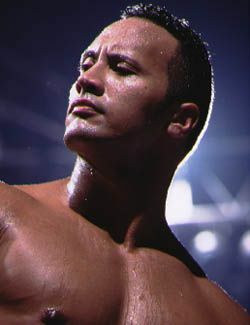 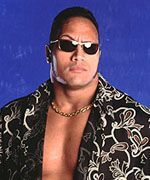 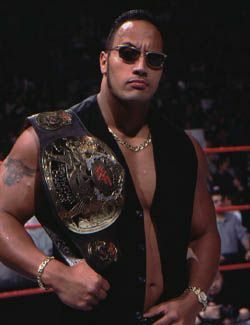 The Rock - Most electrifying man in sports entertainment! 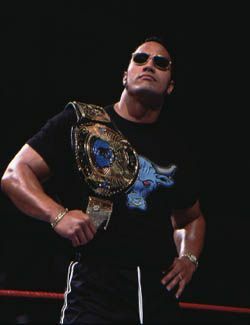 "Do ya smell what The Rock is Cookin?" 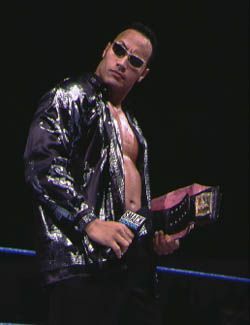 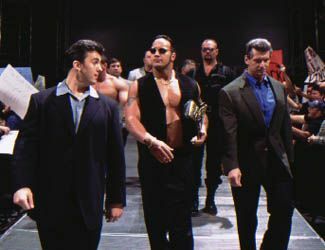 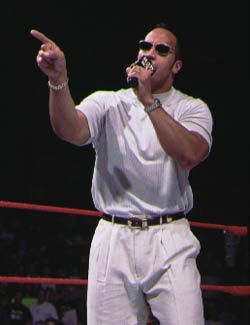 "The Rock's gonna lay the smack down"
Click here to see The Rock's WWF entrance video! 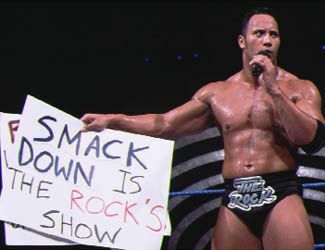 Page made by one of the millions... AND MILLIONS of The Rock's fans!